Easy to Order. Easy to Install. Delivered to Your Door. 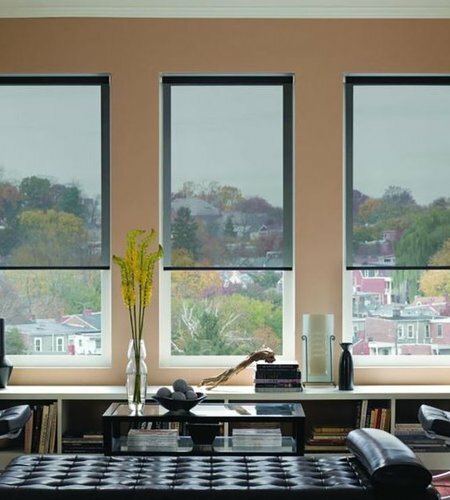 Buying blinds online is easy! 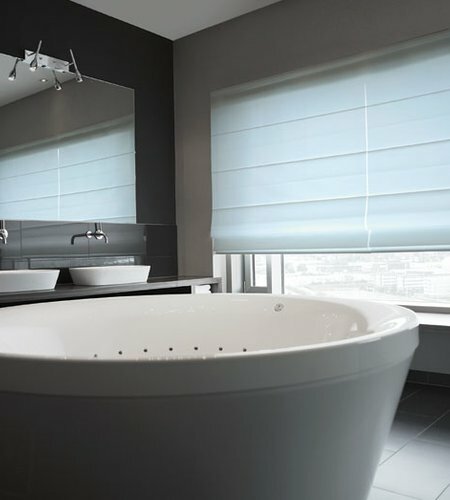 Shop and save on all types of roller blinds, roman blinds, vertical blinds and Venetian blinds in our online store. 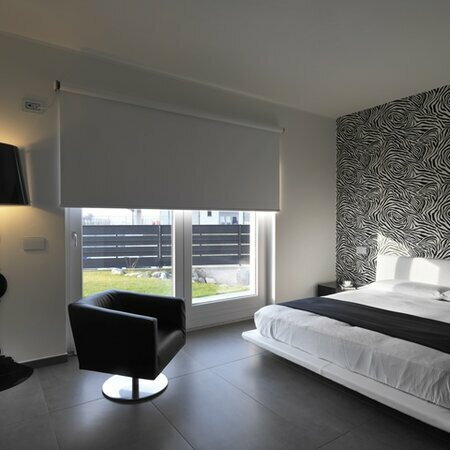 Get custom-made blinds, manufactured using only the best fabrics and components, at the lowest prices. 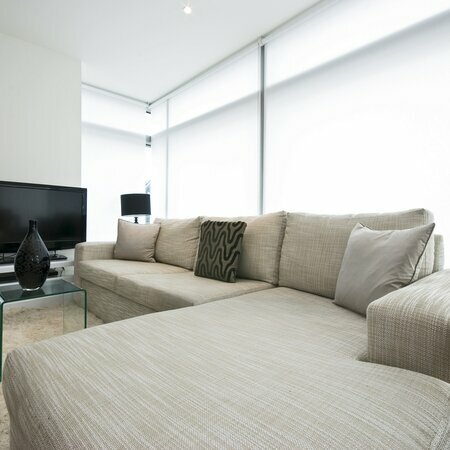 We deliver blinds Australia wide, including all areas of Melbourne, Sydney, Brisbane, Adelaide, Canberra and Perth. Thank you for you excellent product! Easy to install and fit perfectly! 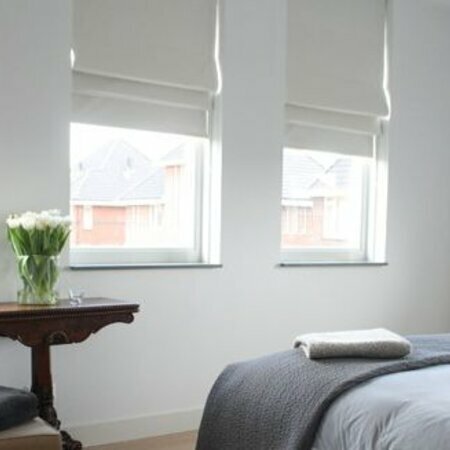 Why have thousands of Australians bought their blinds from us? 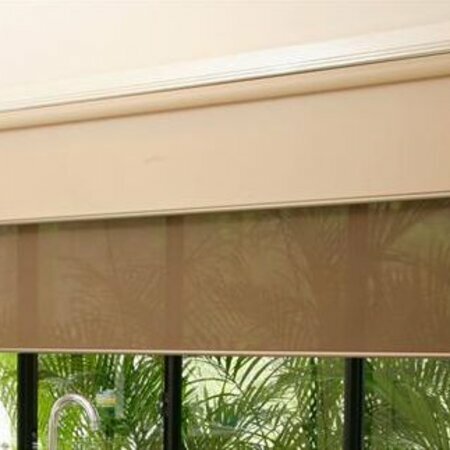 We have been selling blinds online since 2011 and since then we have been trusted by thousands of happy customers Australia wide! Our customers include Home Owners, Businesses, Medical Centres and more. We are dedicated to your success! Whether you are looking to buy 1 or 101 blinds, our customer service team is here and ready to help you make your order a successful one! Please let us know if you need any help. 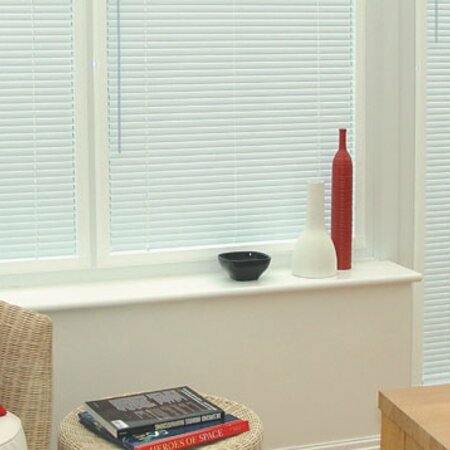 Our blinds will add value to your home. We only sell the quality that we personally would be happy to buy. 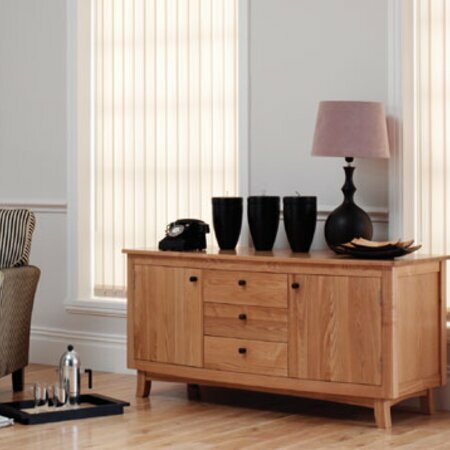 Whether our blinds are made here locally or in our overseas factory, they are premium quality for its class! Our prices are some of the lowest in the industry, without sacrificing the quality. If you find a better deal on a comparable product, we’re always open to discussing either matching or beating our competitors’ prices entirely! Free Delivery of Fabrics Samples! Fabric samples are delivered free of charge. We do charge for samples, but the price you pay for samples now will be refunded back to you in full when you place your order. 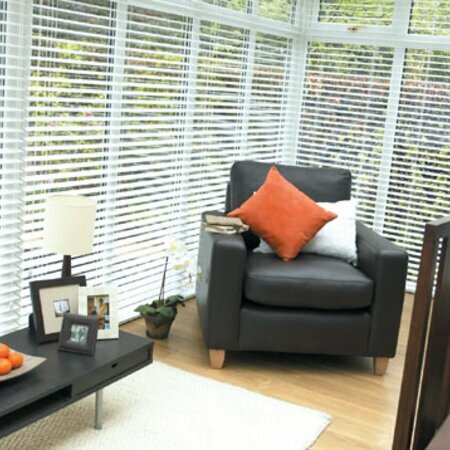 Venetian Blinds including Ecowood Venetian Blinds, Faux Wood, Timber Venetian Blinds and Aluminium Venetian Blinds.